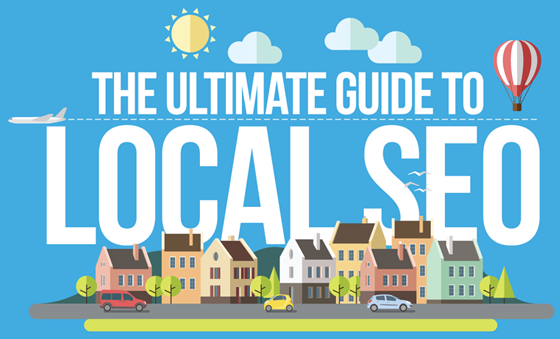 Local SEO increases the visibility of your business by driving your website to the top of Google Maps. If you have a business, you need traffic that is relevant to your specific geo-location. We focus on targeted marketing that will launch your company in the rankings. Do You Want More Website Traffic? 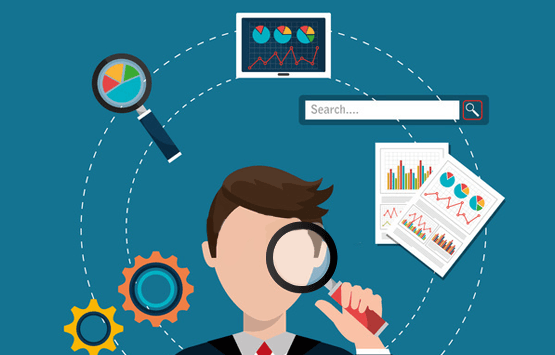 Our team of experts can optimize your website for search engines. Let us help you increase your ranking and grow it with passion! Launch Source offers services that are customized to your specific location. We provide the appropriate mix of on-page optimization, inbound and outbound links along with social signals. We utilize internet marketing strategies that allow your business to grow organically. We also ensure that your business appears in local searches not only on desktops, but also on mobile devices and tablets. Our goal is to outrank your competitors with SEO. 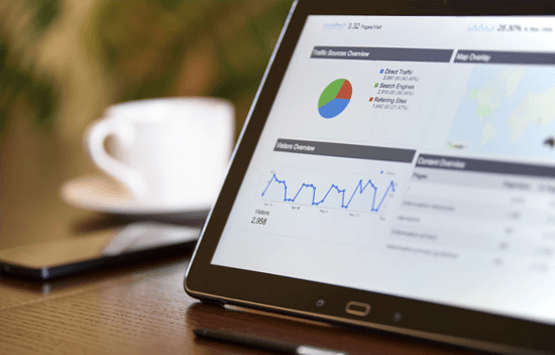 With our Local Search Engine Optimization your website will correctly target your audience which will significantly increase your profitability. 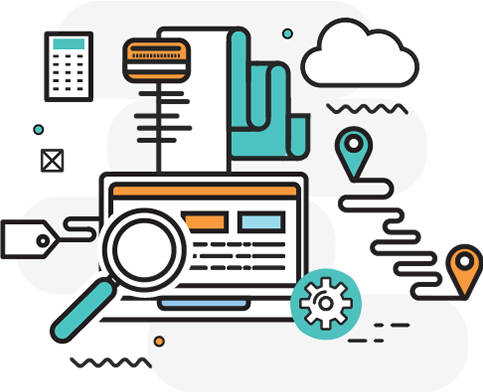 Our team keeps your business’ online listings accurate and optimized for potential customers and mapping systems, providing an easy access your information and your business location. Our San Diego Website Designservices are an excellent way to lay a solid foundation for your internet marketing strategy. Want more calls from customers looking for your products and services? We put great effort to achieve higher rankings in search results by regularly checking the traffic source and continuously re-evaluating information for accuracy. We create profiles on popular 2.0 and social media platforms to expand your reach.